It’s March so it’s all SIFF all the time! The next filmmaker we interviewed was Joel McCarthy from Canada. 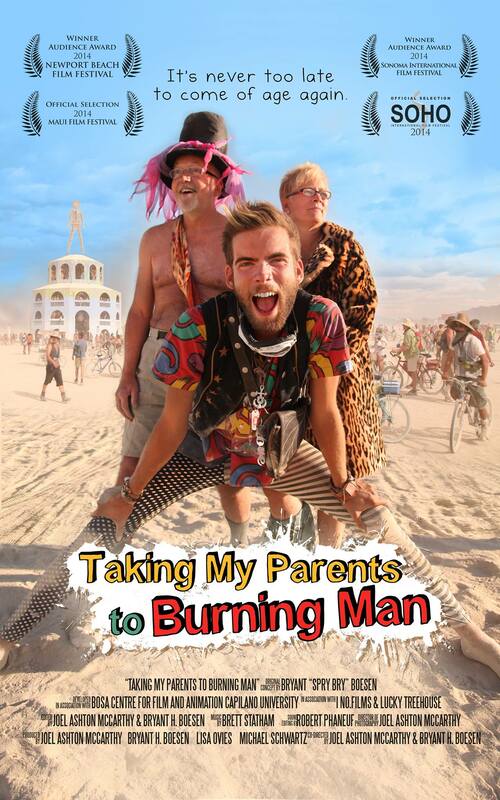 He and other cast mates were attending with their film, and my favorite of the entire festival, Taking My Parents to Burning Man. A parental coming-of-age story that follows a sixty-year-old couple getting dragged to Burning Man by their son, a reckless 22-year-old party animal. For more information on where to find the film, visit their official website. You can also find them on Facebook. 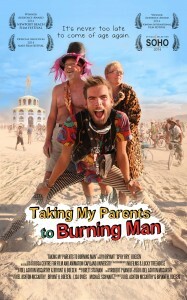 Taking my Parents to Burning Man Trailer from This is a Spoon Studios on Vimeo.